1 KM From Sukedhara Chowk, Ring Road. 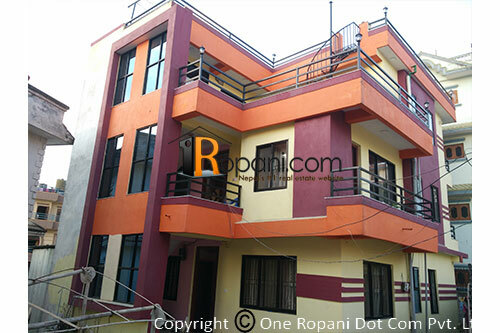 Newly built flat system house located at peaceful and prime residential area Budhanilkantha municipality ward no-11, parking enough parking space,4'' deep boring for water supply, well established community , easy access road ,well facility for school, collage, hospital etc. This house can be exchange with land also.